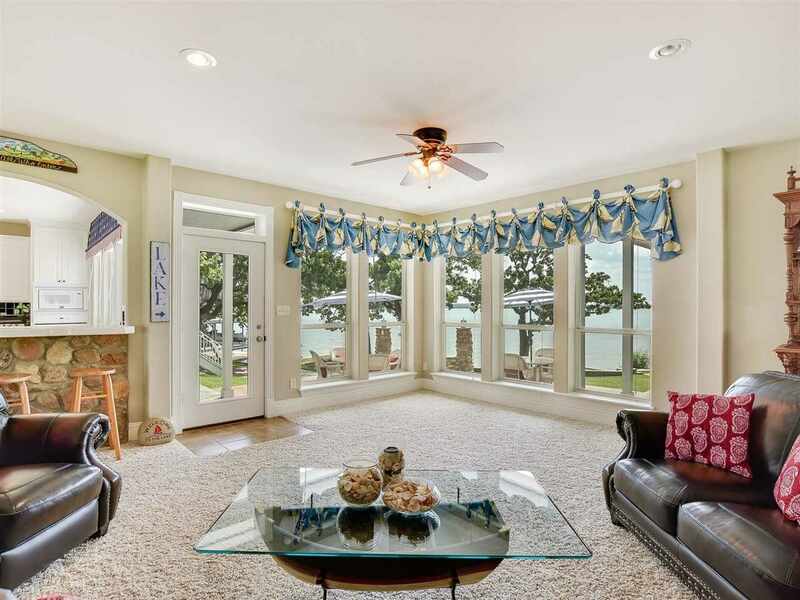 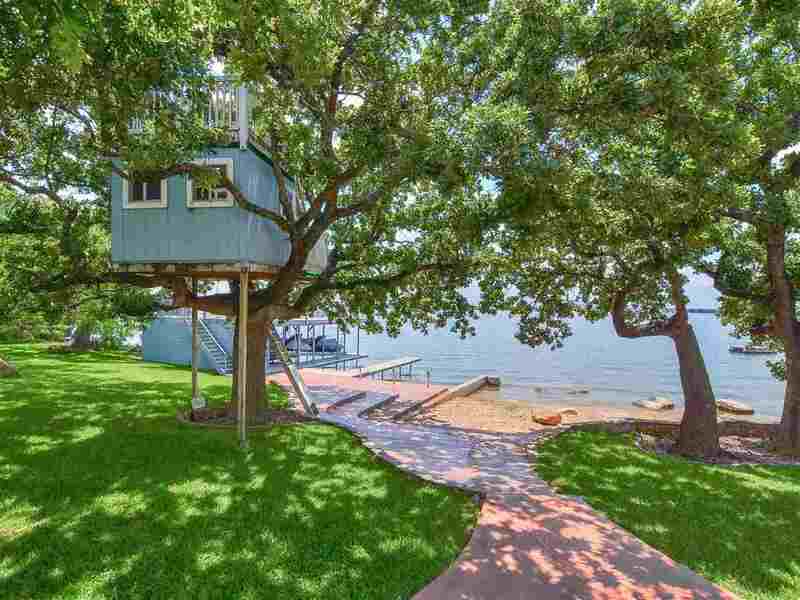 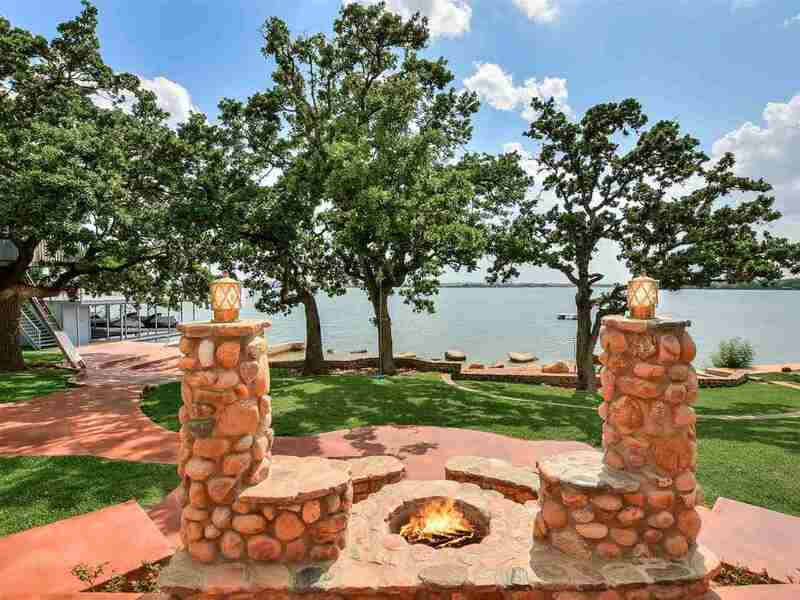 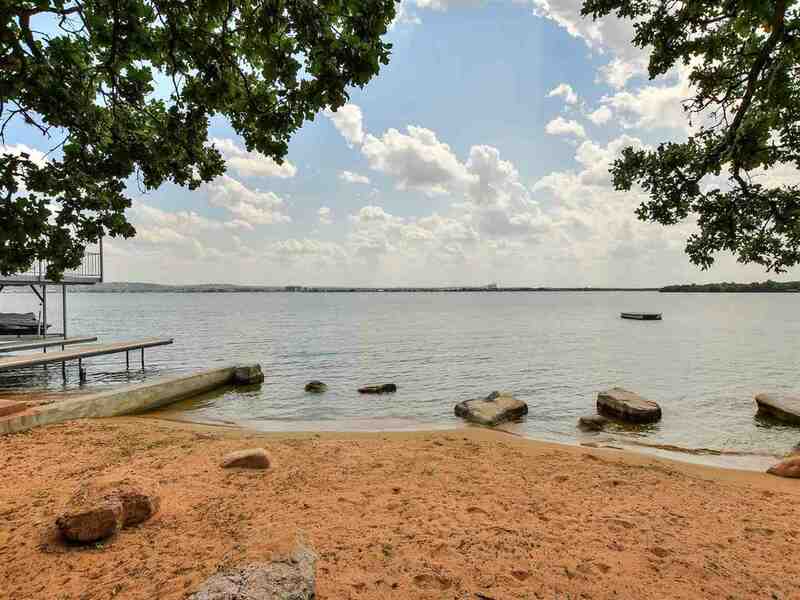 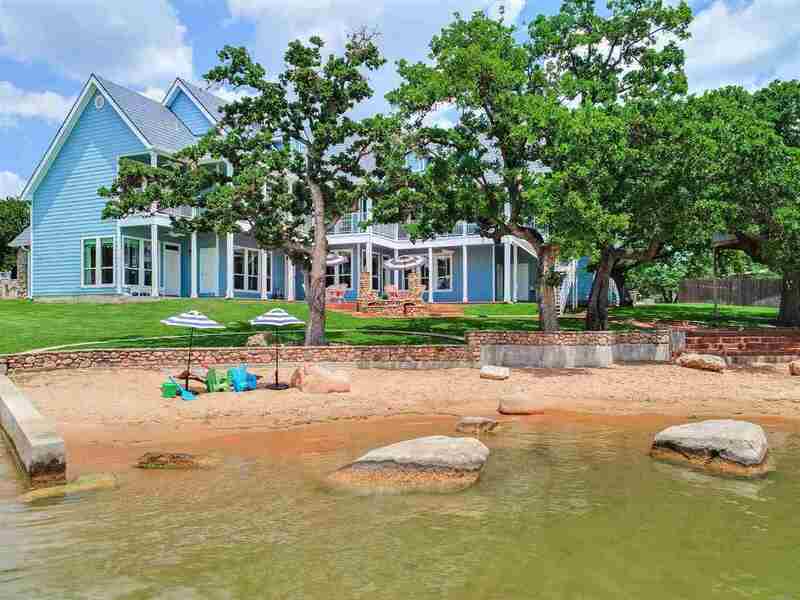 143 Wilderness Cove on Lake LBJ /// A Unique Cape Cod Style Lake House /// Designed for ultimate family enjoyment, from the sandy beach to the lakeside fire pit to the adorable tree house the kids will be making memories to last a life time. 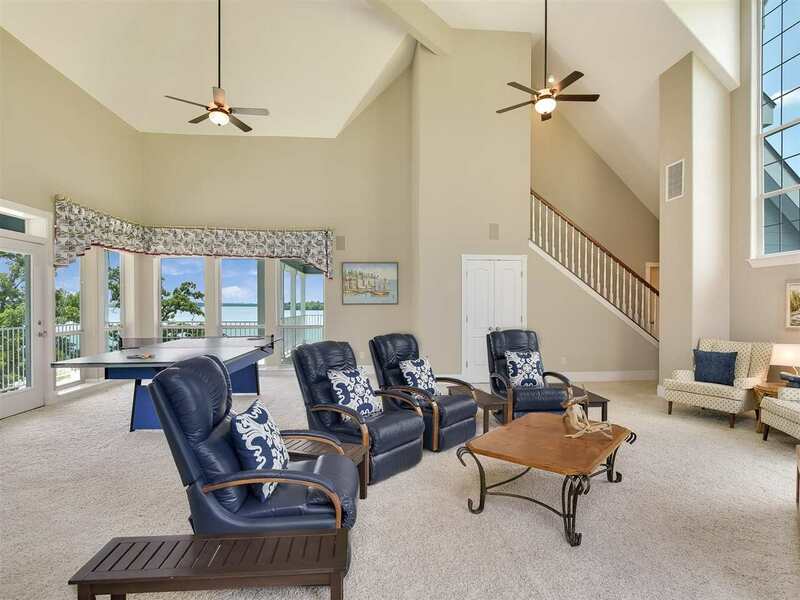 The home is a true family retreat with 9 bedrooms and a huge family game room, you can accommodate all your family and guests in comfort. 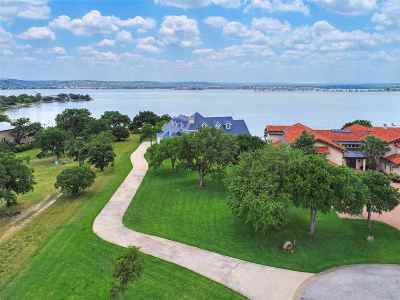 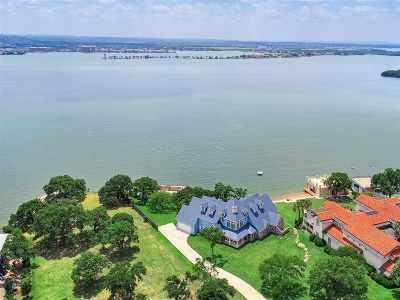 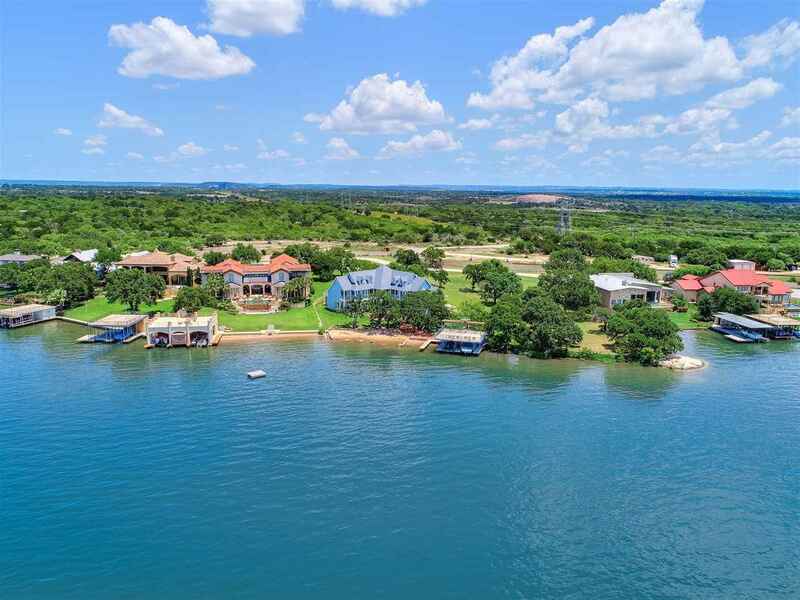 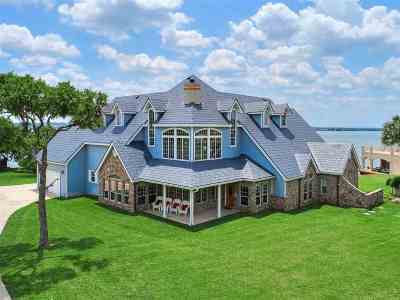 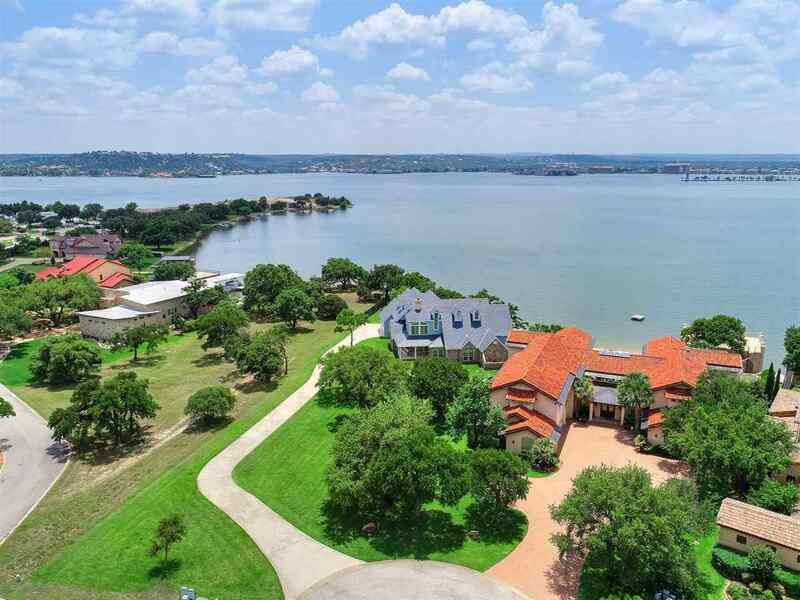 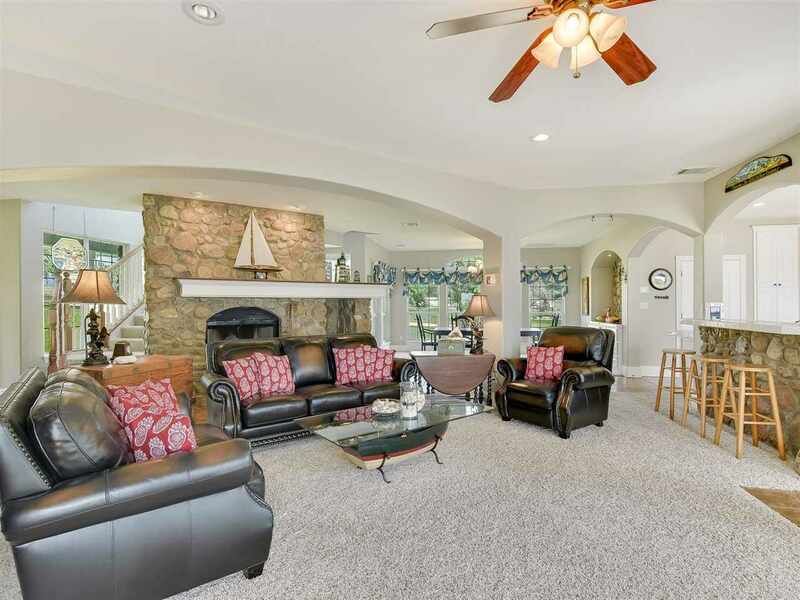 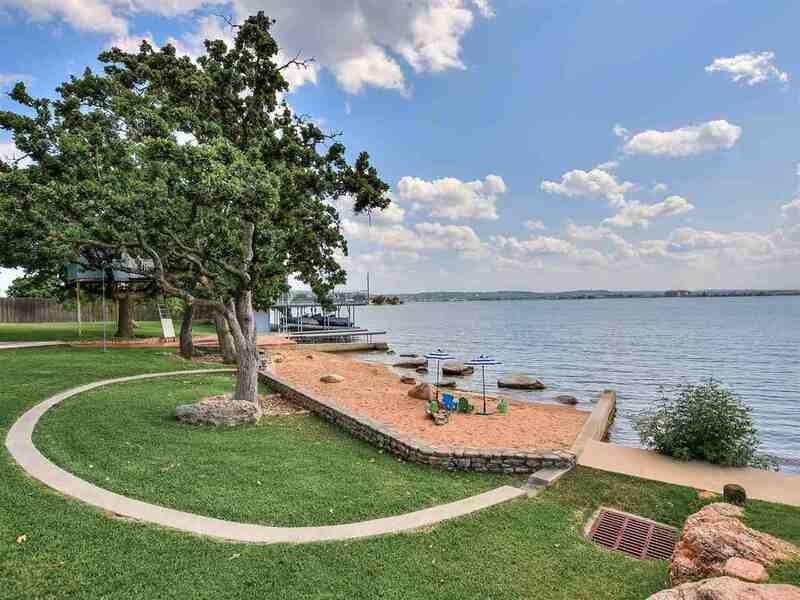 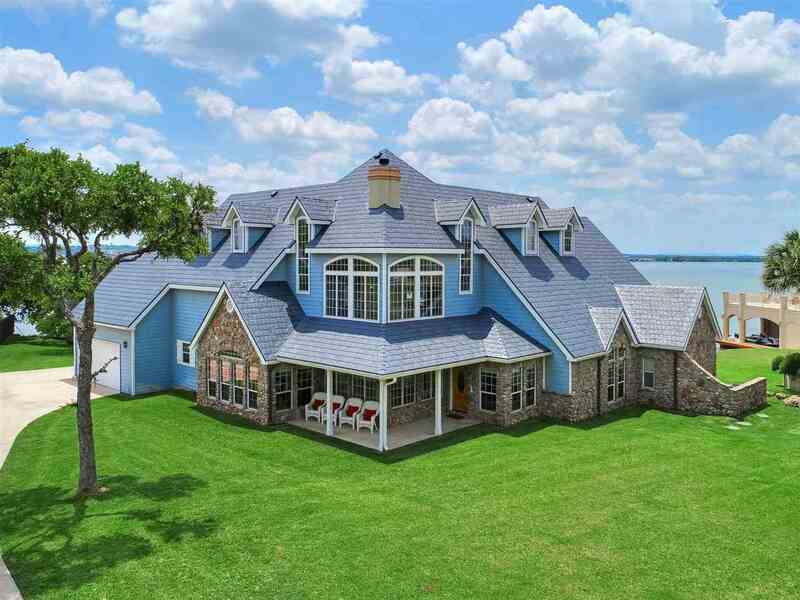 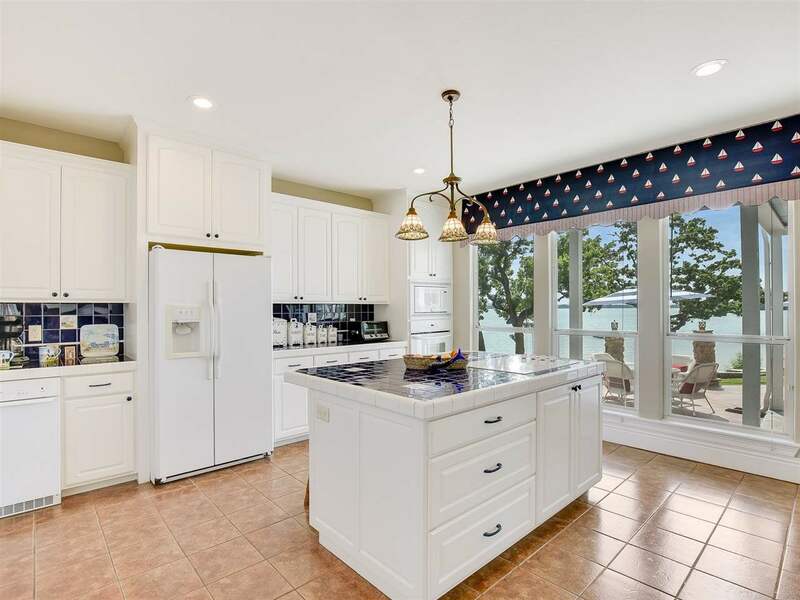 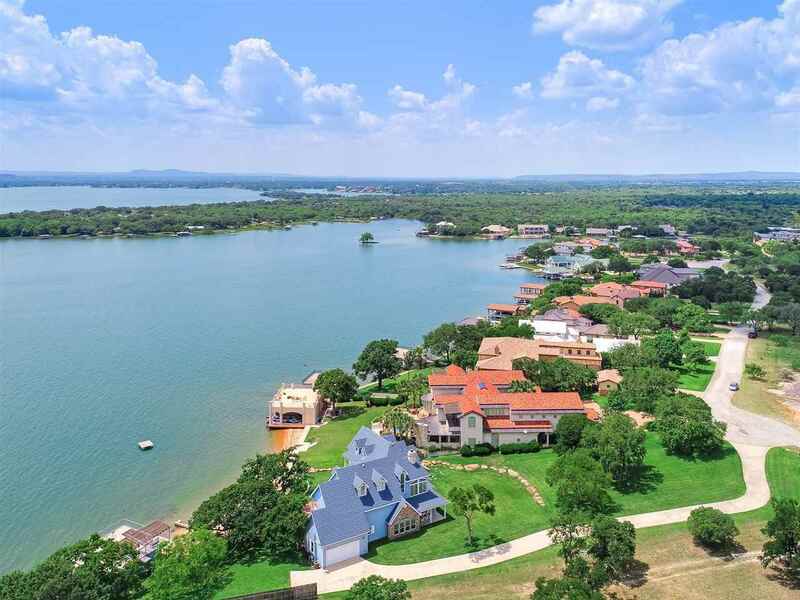 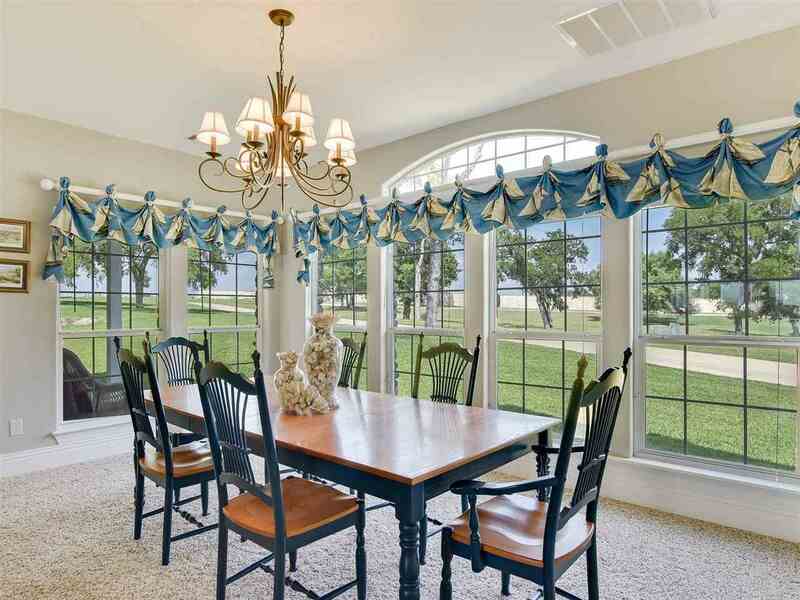 The estate is 1.11 acres with 196&apos; of open water in the gated community of Wilderness Cove...A hidden treasure on Lake LBJ, just 5 miles into Marble Falls! 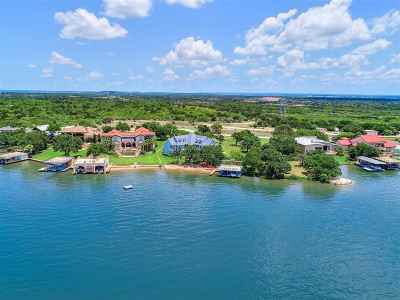 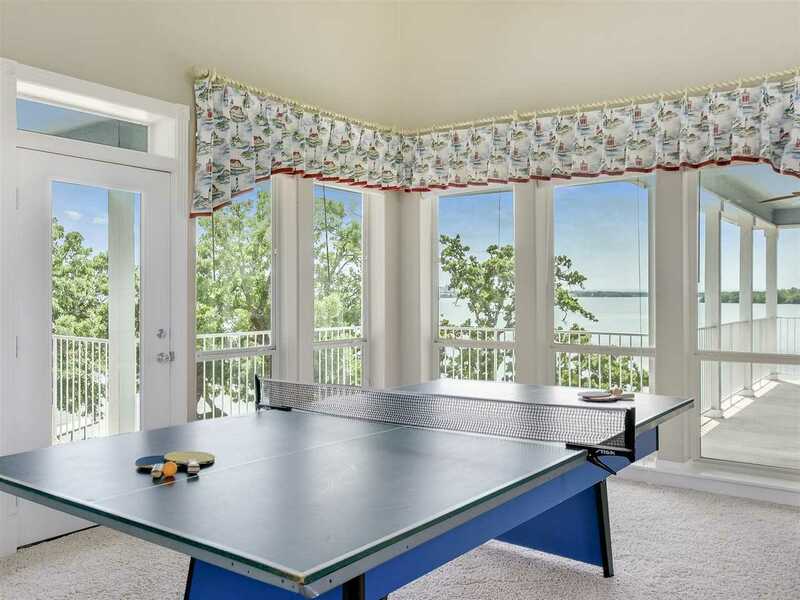 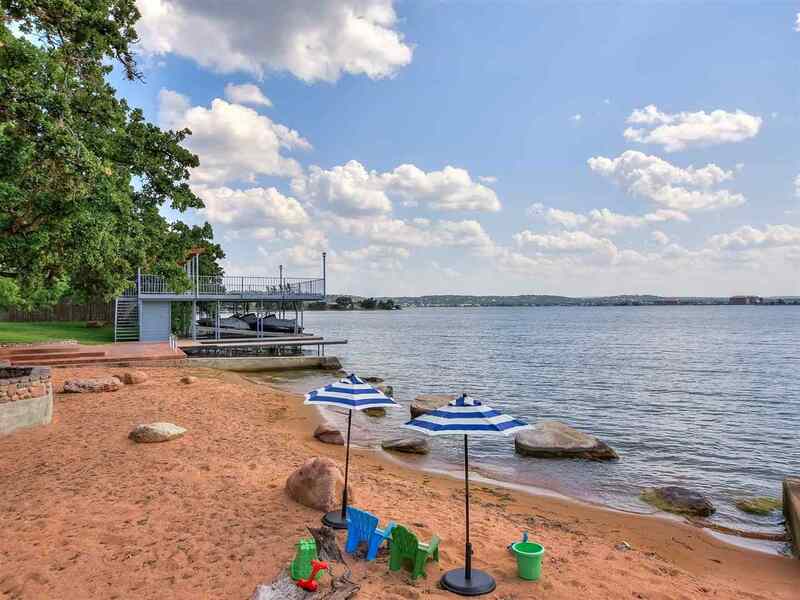 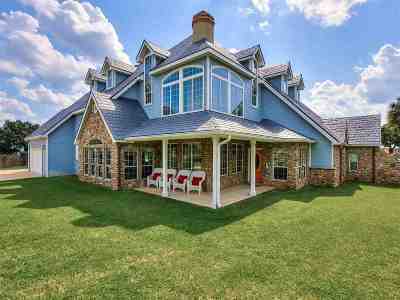 An all waterfront community of beautiful homes with 60 acres of wilderness area. 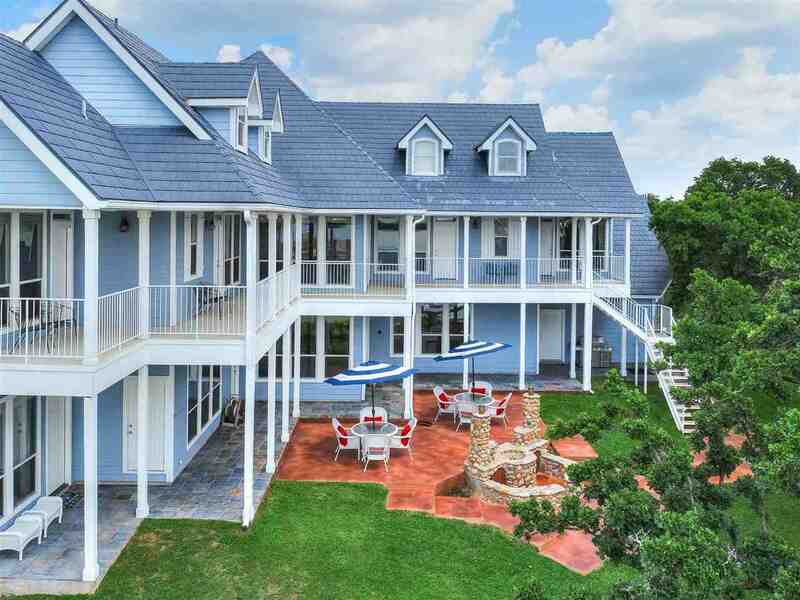 This is the one you have been waiting for! Come have a look! 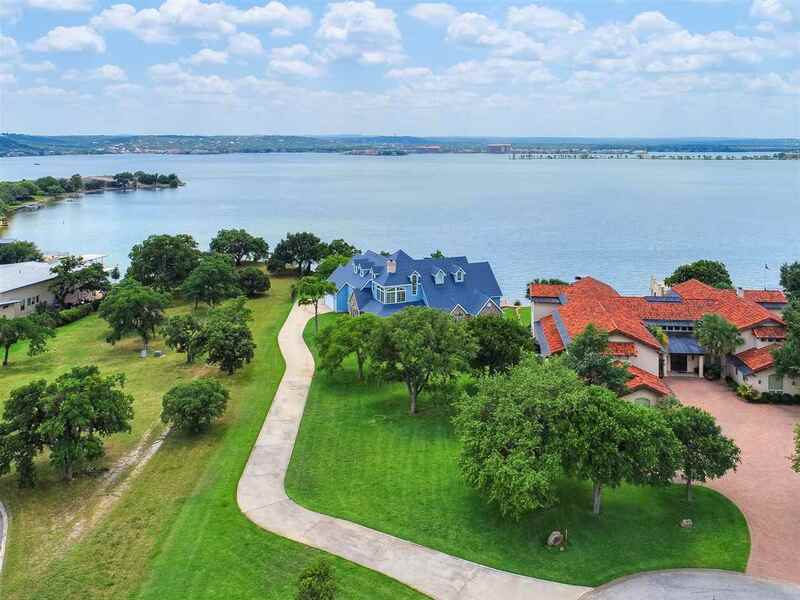 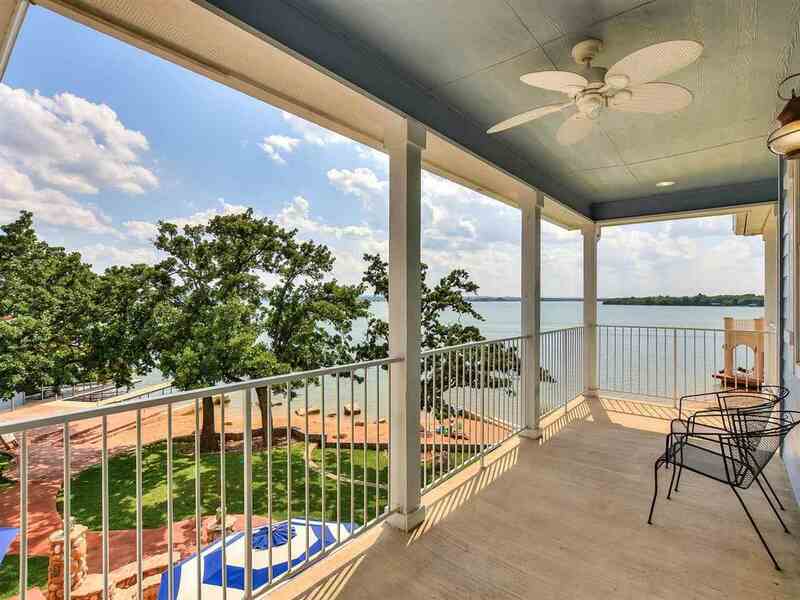 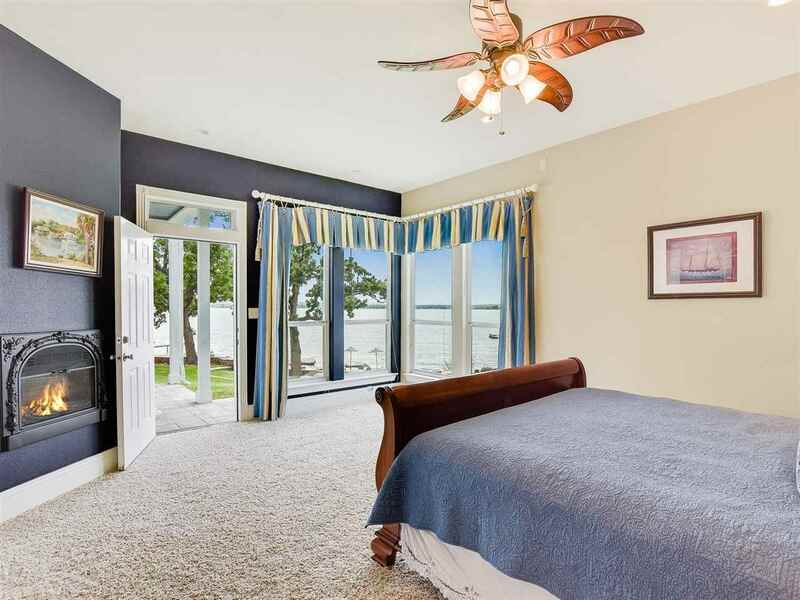 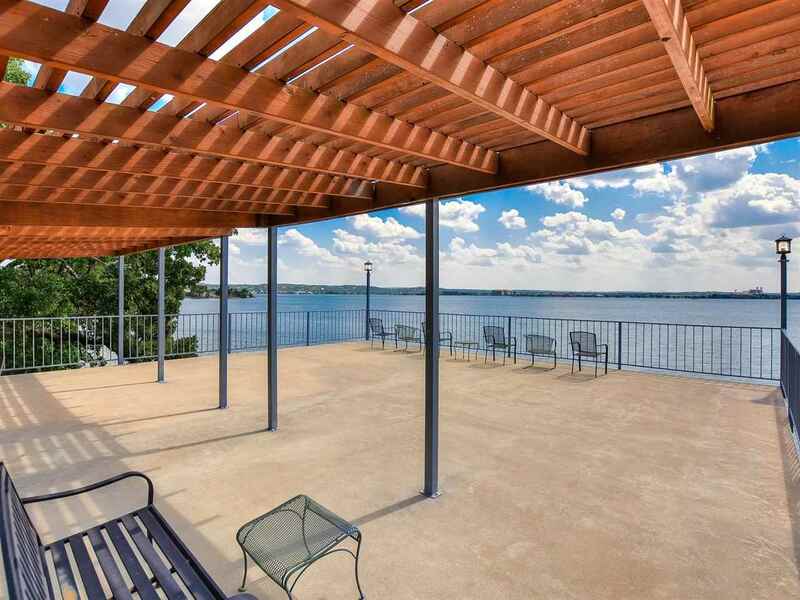 Lake LBJ is the favorite destination for Texans with its beautiful waterfront, its endless recreational activities and its world class resort amenities. 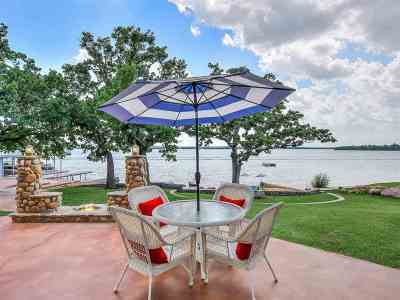 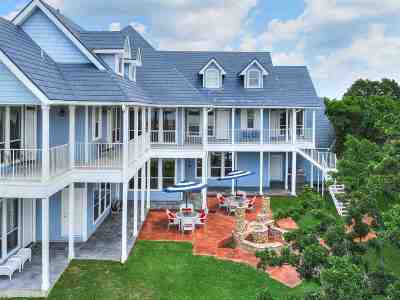 Located in the Texas Hill Country just 45 minutes to Austin and 90 Minutes to San Antonio.